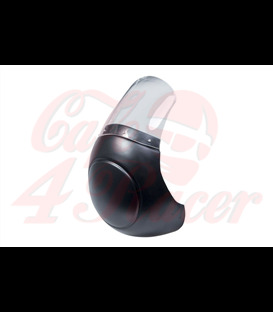 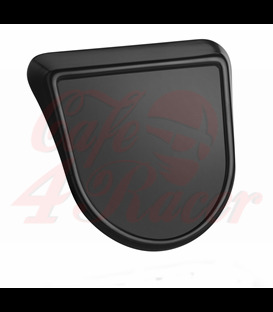 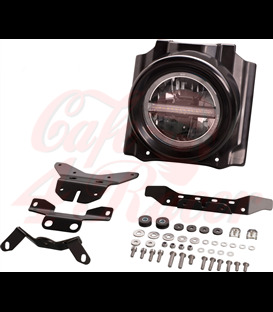 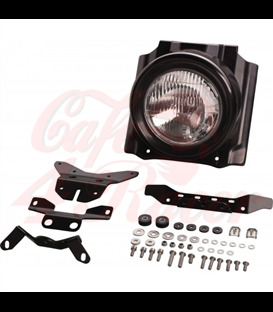 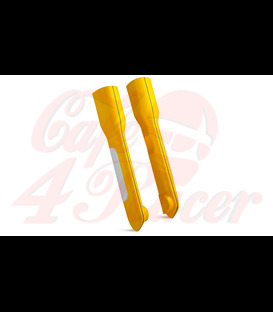 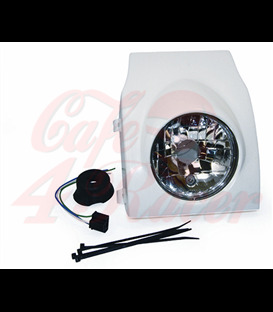 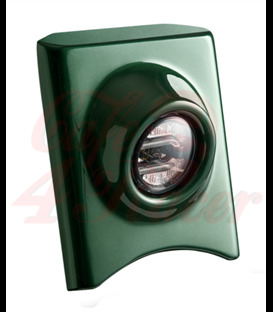 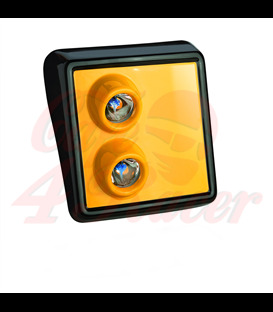 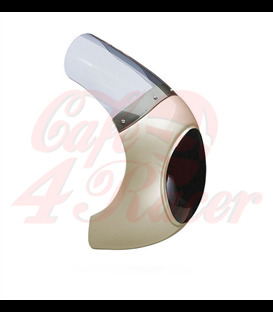 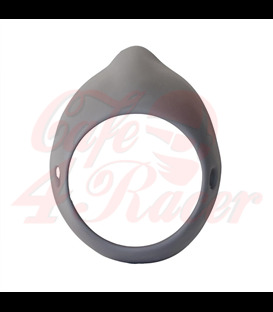 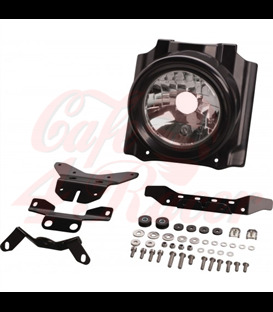 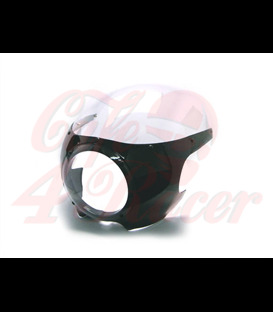 It can be easily fitted on racing motorcycles or with headlight for everyday use. 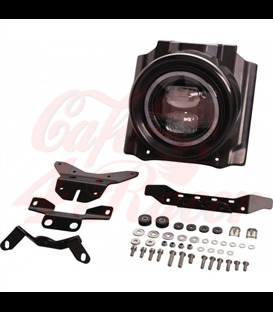 It comes without mounting installation hardware. 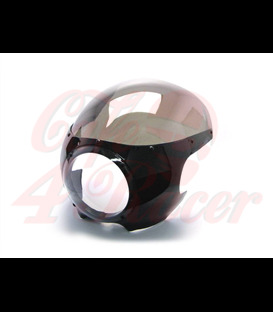 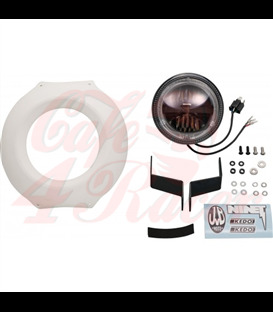 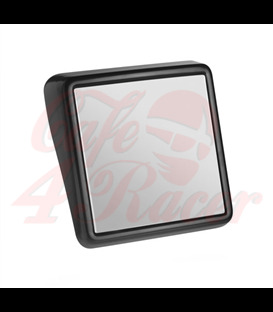 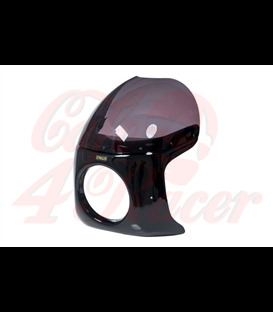 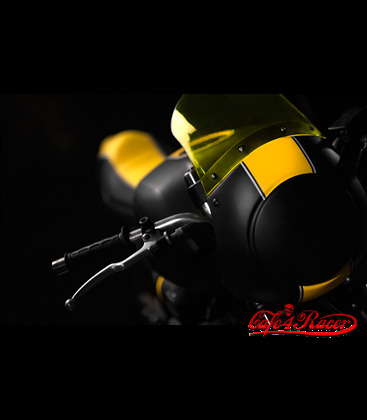 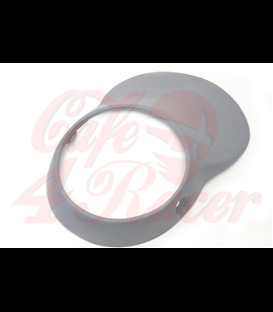 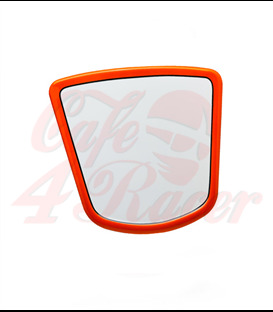 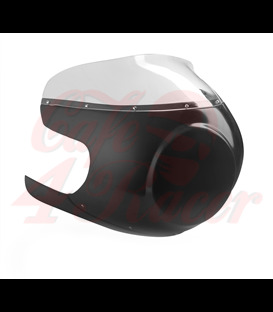 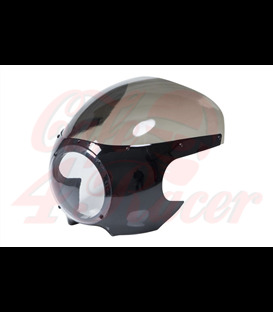 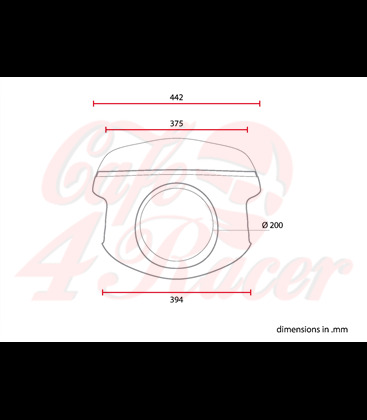 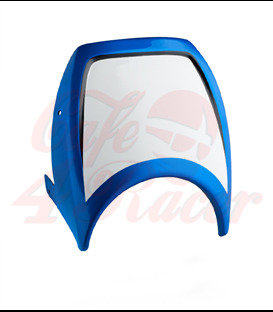 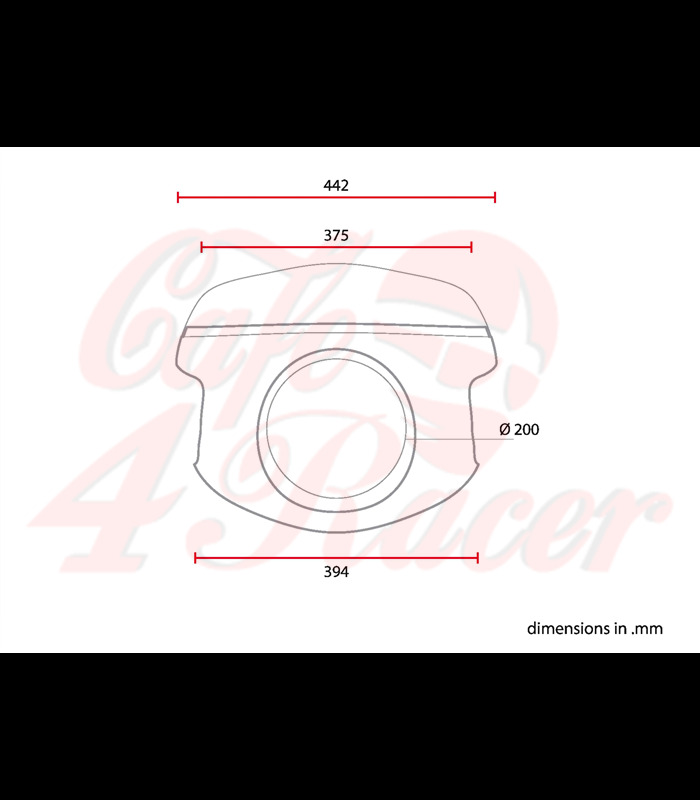 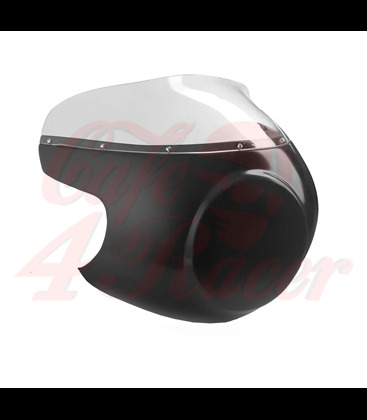 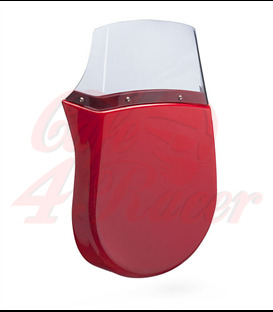 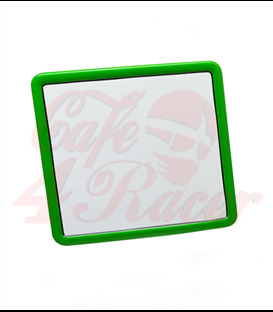 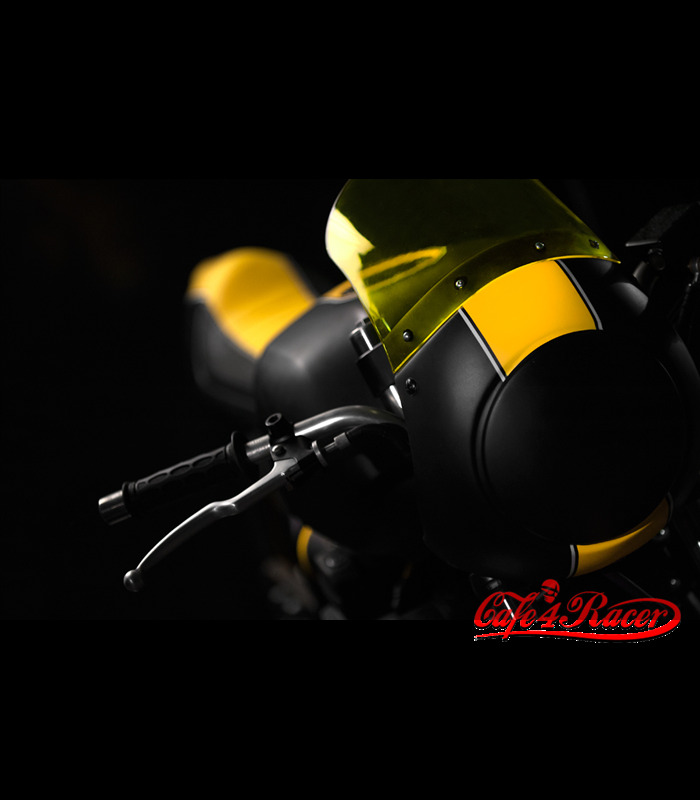 Classic café racer mask with clear plexiglass windshield .